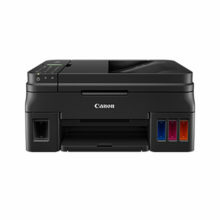 A3 Office PrinterHigh performance, ultra-compact A3 printer with 5-single inks. 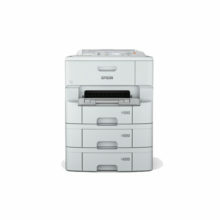 THE SMART WAY TO PRINT.Change the way you print A3+ business documents with the Epson WorkForce WF-7711 printer. 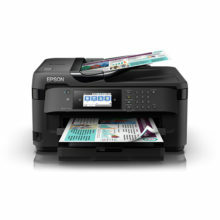 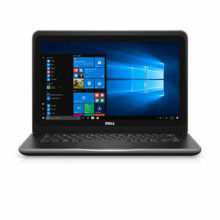 Designed for convenience, this smart printer is equipped with a suite of connectivity features, from USB and Ethernet to Wi-Fi Direct and NFC. 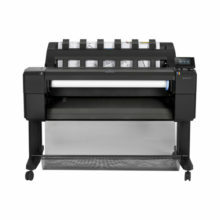 With PrecisionCoreTM technology, fast printing speed consistently delivers success in every detail. 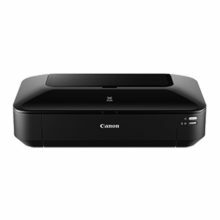 The ideal combination of quality and quantity.Enjoy exceptional speeds and print resolution of up to 4,800 x 1,200 dpi, with economical ink cartridges that give you high-yield, uninterrupted printing.